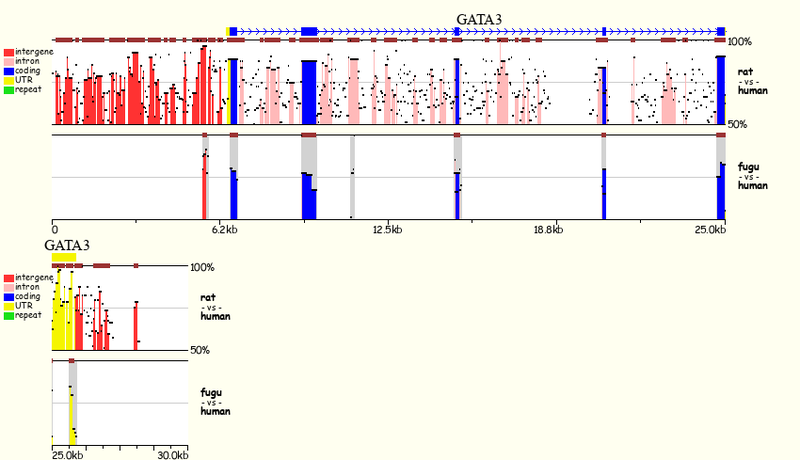 To extract an alignment and sequences underlying an ECR, click on a colored peak. To save the image, right mouse button click on it and select "Save Picture As..." option. Save it as "picture.png".